Rockie Williams' Premier Dodge Chrysler Jeep Ram is a top-tier certified Dodge dealership near Nashville, Tennessee. It is also a great place to service your Dodge vehicle. Our Dodge-certified technicians at our local auto service center only use genuine Mopar auto parts to make sure your car is running exactly how it should be. There are plenty of service coupons as well as a number of national Mopar rebates available for your convenience. 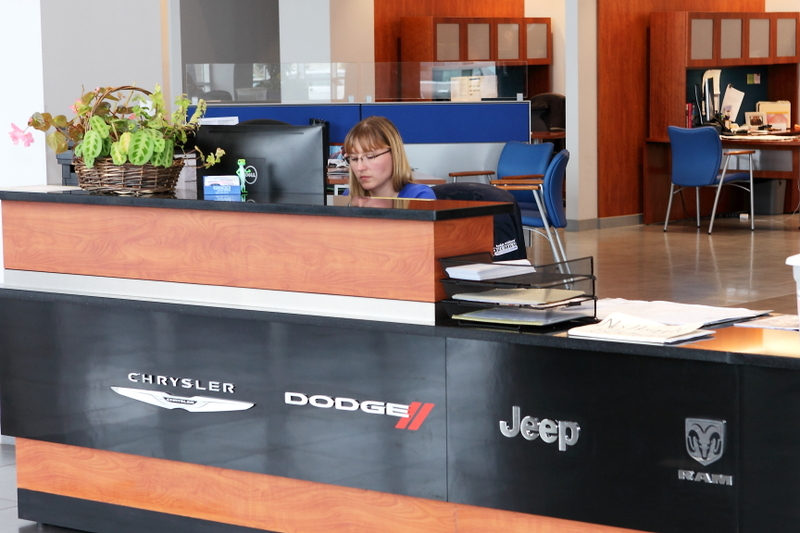 In addition, by coming to Rockie Williams' Premier Dodge Chrysler Jeep Ram near Nashville, TN, you can maintain your Dodge's factory warranty through all services. Go online now to book a maintenance or repair appointment. Service your Dodge vehicle at your trusted Nashville, TN Dodge dealership. To keep your Dodge vehicle functioning properly through the muggy summers and frigid winters near Nashville, TN, it is important to get regular oil change services. Rockie Williams' Premier CDJR does more than simple oil changes, the certified mechanics can perform transmission services, brake pad replacements, tire rotations, and more. Engine diagnostics can also be performed to provide a comprehensive picture of your car's health. Contact our Dodge service center near Nashville, TN today to get your maintenance and service needs done. Rockie Williams' Premier Dodge Chrysler Jeep Ram near Nashville, TN is the place to service your Dodge car or SUV. Take advantage of our free Wi-Fi, shuttle service, drop-off service, and 3,000-gallon aquarium while you wait. Call or go online now to schedule a convenient time to bring in your vehicle! Or, skip the appointment and visit our Mopar Express Lane for quick maintenance.